We offer MOT on HGV’s and PSV’s at our Brackmills Depot. 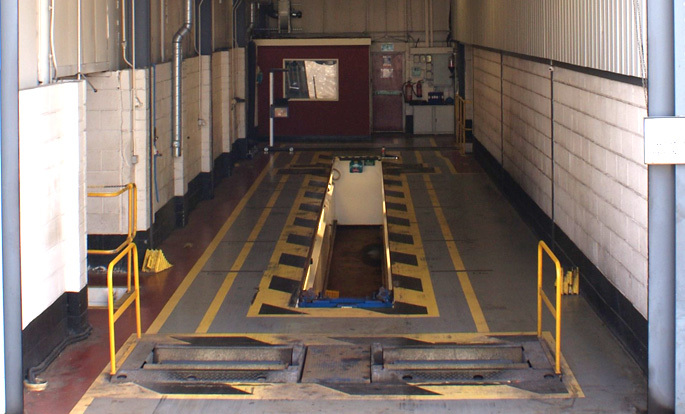 We have been appointed by VOSA to become an Authorised Testing Facility (ATF) allowing us to carry out testing on-site. Vehicles no taller than 15.9ft, 4.8m. All Vehicles must be loaded.